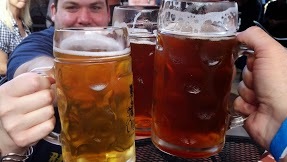 Toward the end of the summer, I start to crave a nice, tart beer. 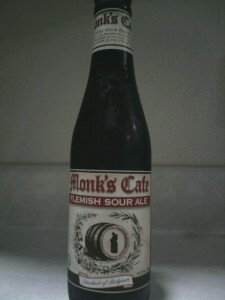 To start this off, I had a Monk’s Cafe Flemish Sour Ale. 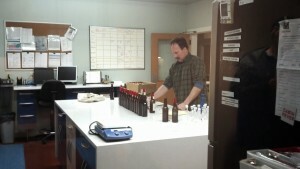 It is a Belgian sour ale made in Belgium for the Monk’s Cafe in Philadelphia, and has nationwide distribution. At first scent, it smells very fruity. With a taste, it starts slightly sour then finishes sweet with a sweet aftertaste. It’s a great beer to start getting into sour beers because of its sweet and sour taste. It finishes very refreshing. It is a great slightly sour beer, and is one of my favorites. 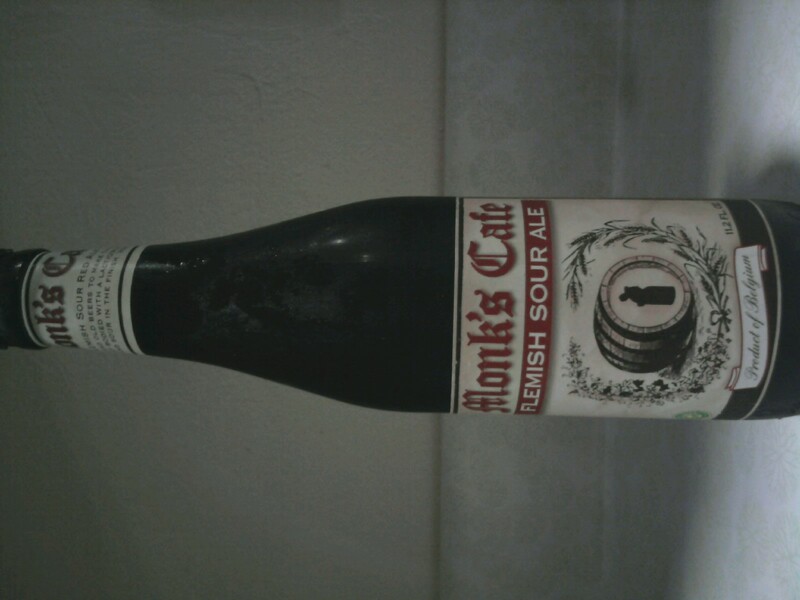 Have you tried Monk’s Cafe Flemish Sour Ale? What did you think? What’s your favorite sour ale?